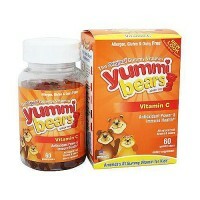 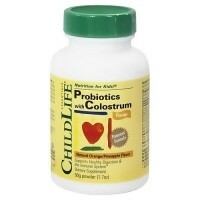 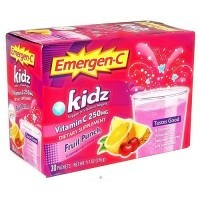 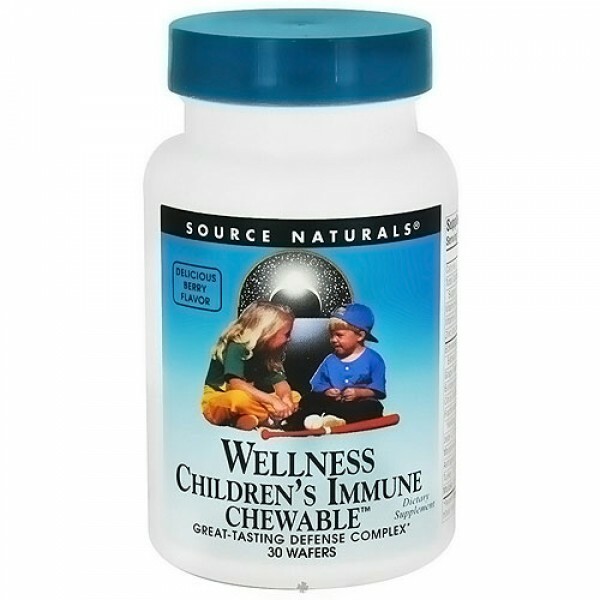 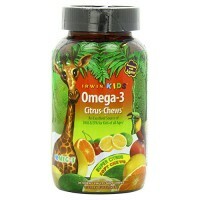 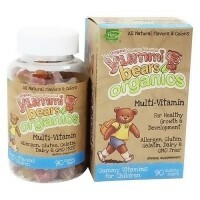 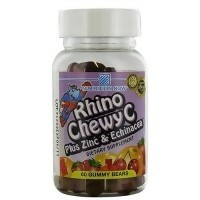 Wellness Childrens Immune Chewable is designed to support childrens immune defenses. 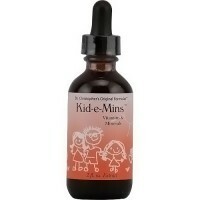 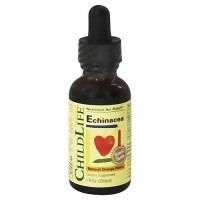 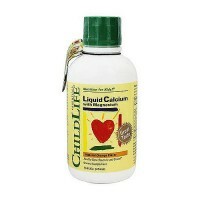 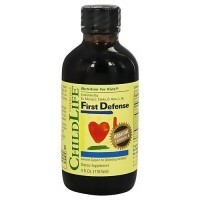 Wellness childrens immune chewable is a powerful cold weather blend, designed to support childrens immune defenses. 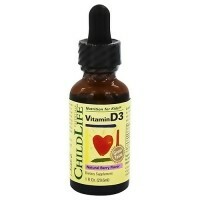 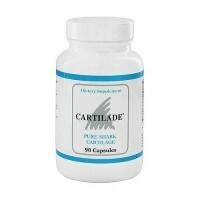 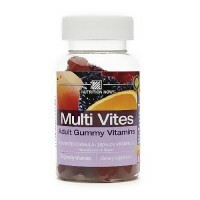 It is carefully formulated with safe dosages of herbs and nutrients including echinacea, elderberry, astragalus, marshmallow, mushrooms, and zinc-plus advanced special ingredients such as beta glucan and transfer factor. 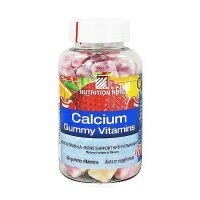 It is offered in kid-friendly, raspberry flavored wafers. 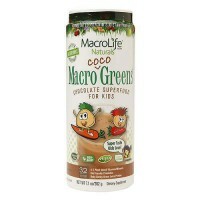 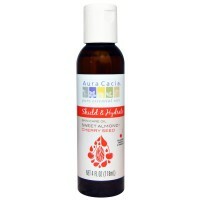 Free Of: Egg, gluten, wheat, salt, preservatives, artificial colors, flavors, and fragrance. 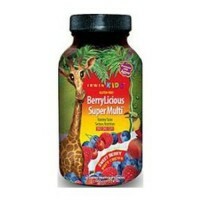 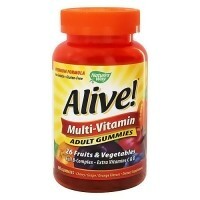 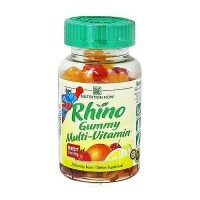 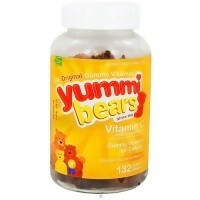 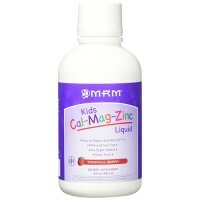 Other Ingredients: Fructose, natural raspberry flavor, stearic acid, natural licorice flavor, and magnesium stearate. 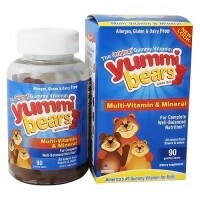 Contains milk/dairy and soy. 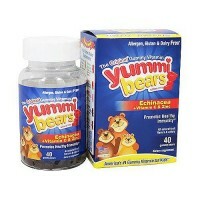 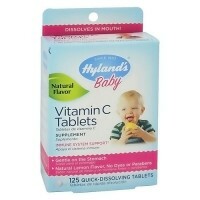 Children: 3 years of age and under, consult your health care professional before using this product. 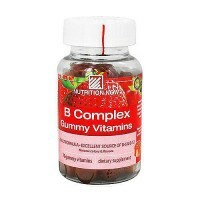 If you are pregnant, may become pregnant, breastfeeding, have any blood glucose disorder, or if you are taking any prescription drug, consult your health care professional before using this product.